Healthcare tourism is perfect for those seeking treatment and a holiday all in one trip. Proper preparation for a health holiday requires a little more than for a regular holiday, and it’s of a different kind. 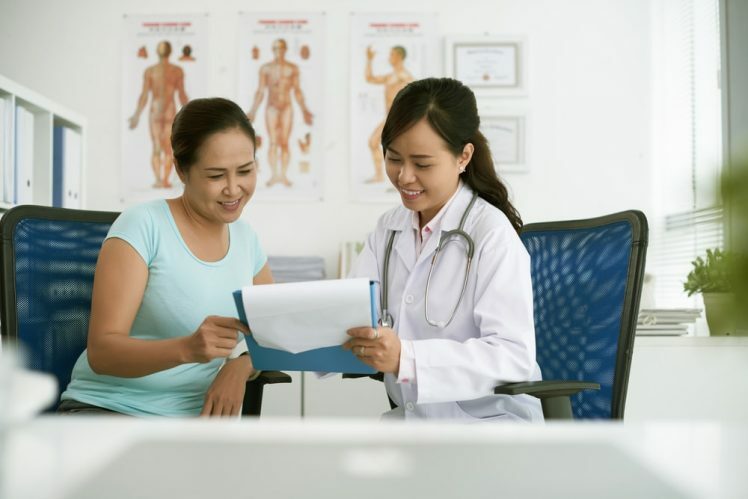 Whether you’re visiting Malaysia to take advantage of both its top-notch quality medical providers and abundant travel offerings, or live here as an expat and seek to do the same, here are some preparation tips to ensure you have peace of mind as you plan your treatment. To ensure that all your needs are met, find out about the options and risks of your procedure, the accreditations and reputation of your chosen medical facility, the qualifications and track record of your surgeon/doctor, the competencies, affordability, and even cultural considerations in Malaysia. You can also opt to contact the hospitals directly to address your queries. Make sure that your sources of information are reliable, which means making phone calls and crosschecking your findings with sources such as reputable sites online and leading newspapers and magazines. Is this country and this medical facility the best choice for me? Do they have experience dealing with my condition? What is their track record in treating my kind of ailment? Have I checked that their fee is comparable to other equally reputable institutions? What do I know about the doctors and medical staff? What made me choose them over everybody else? Would a second opinion be beneficial before pursuing this option? The best treatment is defined as the one that cures or controls your problem to the point where you can go on to lead as normal a life as possible. The best way to do this is to first talk to your local general practitioner and then follow up with a second opinion. If you’re an expat and still maintain contact with your doctor in your home country, placing a phone call or sending an email can also yield useful insight and perspective. From that point, if you still need treatment, identify two or three locations and make a comparison in terms of cost and facilities, accounting for the duration of stay that may be required. Testimonials, or proven success stories of those who have also been to that particular location for yours or similar treatment, should also play a part in your decision process. Naturally, discuss your intention with your family members and loved ones as it is a big decision. The more perspectives you have, the more informed your decision will be. Planning ahead often yields the benefit of finding better prices and in some cases better service providers. If travel is involved, it is best to confirm your travel and medical plans at least three months before your date of travel. This will help ensure you secure the best deals with hotels, hospitals, and specialists. You should also be aware of the cancellation policies of these providers in case you need to change dates or cancel at the last minute. Planning your itinerary well will ensure a smooth trip. Decide how long you wish to stay and whether you would like to incorporate any holiday excursions. If so, will they be before or after your medical procedure (pending the advice of your doctor). Factor in recovery and recuperation time (if needed). It can be dangerous to travel without your doctor’s approval and release, so allow adequate time for your recovery, and don’t be afraid to stay a bit longer on your doctor’s orders. Your recovery or waiting time might sometimes be longer or shorter than you first expected, so make sure you make your plans with a measure of flexibility in mind. Figure out which times and dates are flexible and which are not. 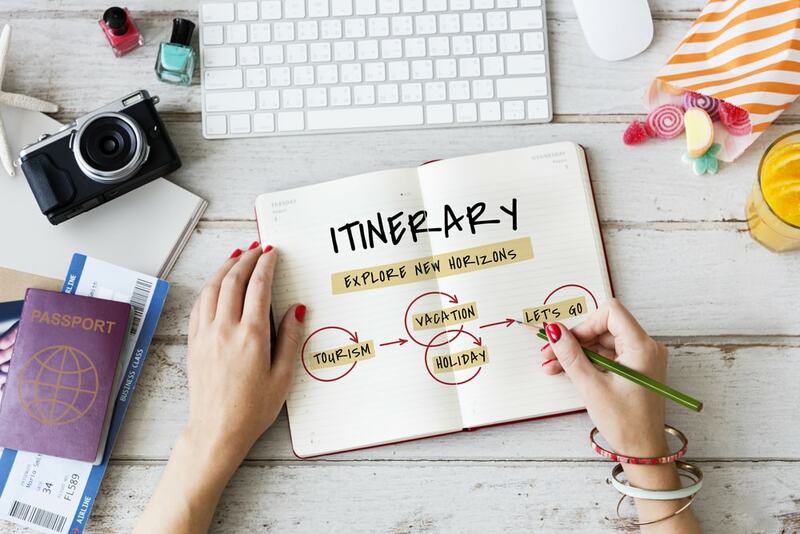 Operation dates are usually the latter, while flight schedules and hotel bookings can allow for some flexibility. Ensure that you have all the documentation you need to enter the country if you are not already living her. If applicable, travel documents, credit cards, debit cards, and travellers’ cheques should be in order, as well as all relevant medical records like health histories, x-rays, prescriptions, and any other records relevant to your treatment. If travelling is involved, ensure your credit card won’t expire during your trip, and do not be afraid to ask for an increase in your limit if you need it. 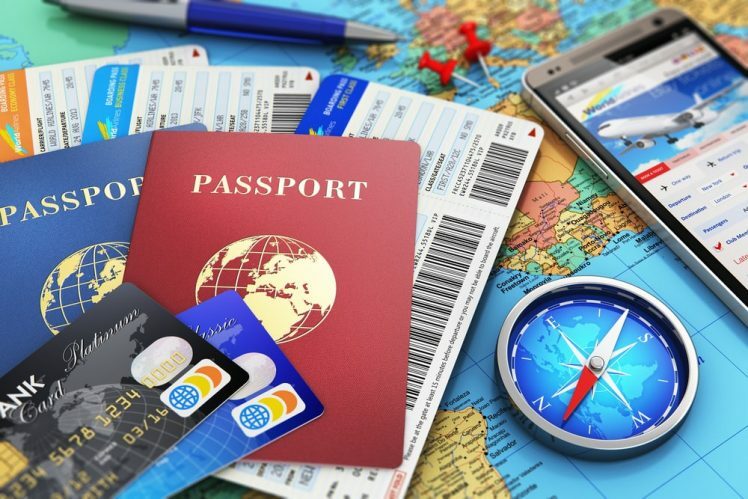 Most credit card companies might give their customers a temporary increase for travel purposes, and even if not, it’s worth informing your card issuer that you’ll be travelling overseas. If you need to access funds, find out how you can do it easily and quickly, what money transfer services are available, and how long it will take. When travelling, it is advisable for you to insist on a letter or receipt from your travel agent, hotel, and medical facility that includes such particulars as payments, dates, and desired procedures. This will help avoid any misunderstandings or discrepancies that may occur later on. Take copies of all documentation with you. Just before your journey, call or e-mail to reconfirm that everything is in order. Always ask for a contact person or number so that you have reference point in case of any issues or emergencies. Keep all documents with you or at a safe location. Making photocopies is also a good idea. It’s also advisable to carry the contact details of your embassy in Malaysia at all times, just in case. Besides informing your friends and family, you need to also update your local doctor about your plans. This will allow him or her to advise you and your overseas medical facility of any special requirements or considerations throughout your procedure. It is also best to advise your bank and credit card company of your travel plans to avoid any inconveniences during the trip. You may also wish to check with your insurance company if you are covered overseas for medical procedures and during travel. Although not many insurance companies currently provide medical travel insurance, it is still a viable option to further minimize the risk of your trip. Do ask your insurance provider for further details. Bring with you a list of important contacts, so that you, your travel companion, or your medical provider can contact your doctors or family members back home should the need arise. As before any trip or serious medical procedure, it is always a good idea for you to consider drafting a will or to leave some last-minute instructions, just as a responsible precaution.